Online slots continue to become a hit among bettors; that is why it is not surprising to see gambling websites that focus entirely on this game of chance. BitHit is a perfect example of this. 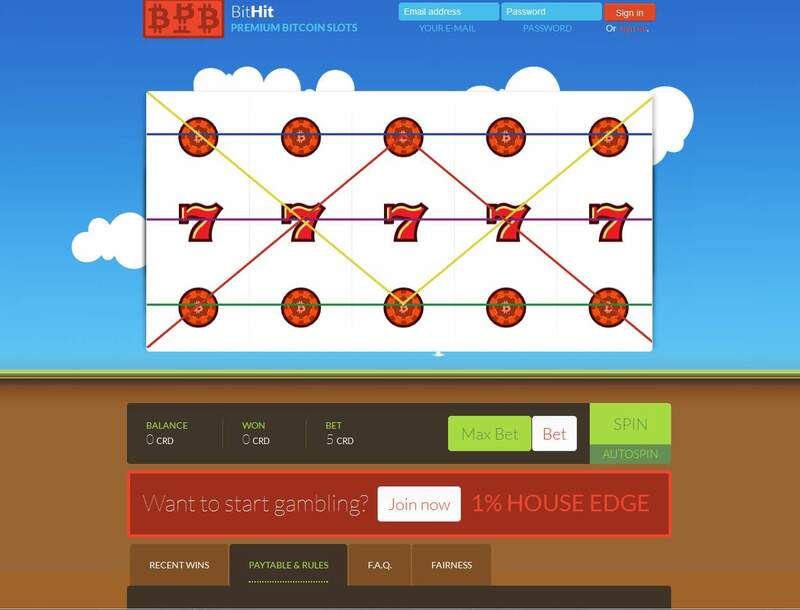 It is an online cryptocurrency platform that features what it calls the ‘premium Bitcoin slots’ with a 1% house edge. However, never be fooled by this tagline because this website also accepts Litecoin, so users of this altcoin can freely experience the slot betting this brand offers. 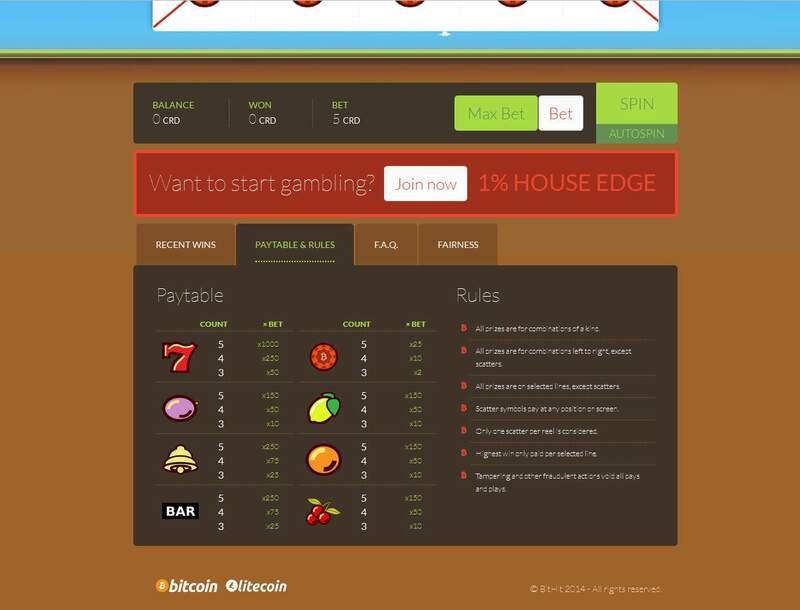 With its user-friendly interface and lively colors, this Bitcoin gambling site effectively brings entertainment to slots enthusiasts wherever they may be. There is a striking feature, though, and it is something that may be a yay or nay to some players. 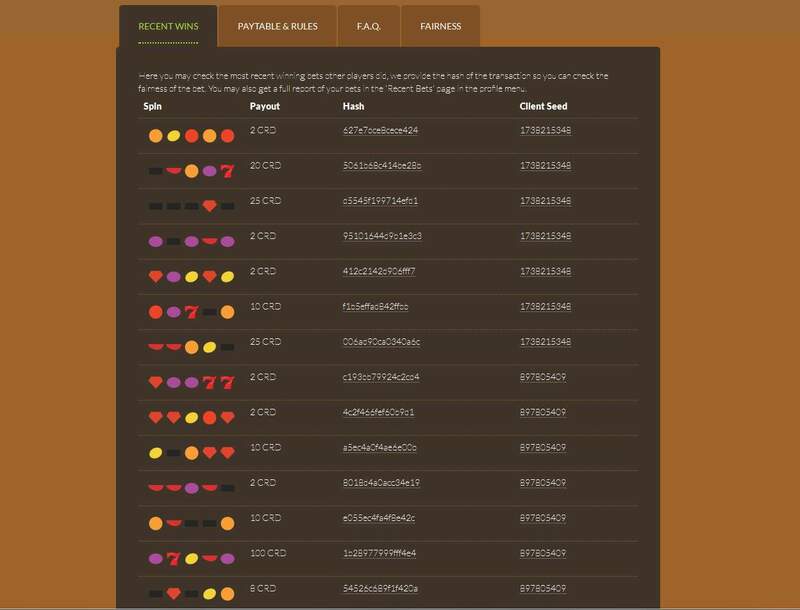 BitHit is simple, perhaps too simple that it only features one slot game, which is a far cry from the dozens hosted in most Bitcoin casinos. Nevertheless, the Bitcoin slots here is provably fair, and this is one of the key factors that make it desirable at least to the choosy bettors. Aside from being cheat-proof, there is nothing else that stands out because the rest of the features are similar to the common vintage slots. Yes, it looks, feels, and functions like the traditional slots seen in brick-and-mortar casinos. It only has five pay lines and features a total of eight symbols normally used in the old slots. Additionally, since this game accepts both Bitcoin and Litecoin, what players and speculators should know is that you cannot spin the reels using your cryptos. You can, technically, but all your deposits are automatically converted to the site’s own playing credits upon receipt of the funds. Therefore, what will be reflected on your account balance is the total number or remaining credit balance. As of writing, the equivalent of the 5 CRD needed to spin the reels in Bitcoin and in Litecoin are 0.00031 BTC and 0.03340 LTC. These amounts are generated using the currency converter integrated into the deposit page. Speaking of deposits, BitHit promises instant processes. However, withdrawals may take around an hour since they must clear up all six confirmations. Larger cashouts may take up to 24 hours to be delivered to your Bitcoin wallet, and that a 1% deduction is maintained. Meanwhile, there is no option to try the game for fun, so it is a must to create an account and deposit some coins to play Bitcoin slots. 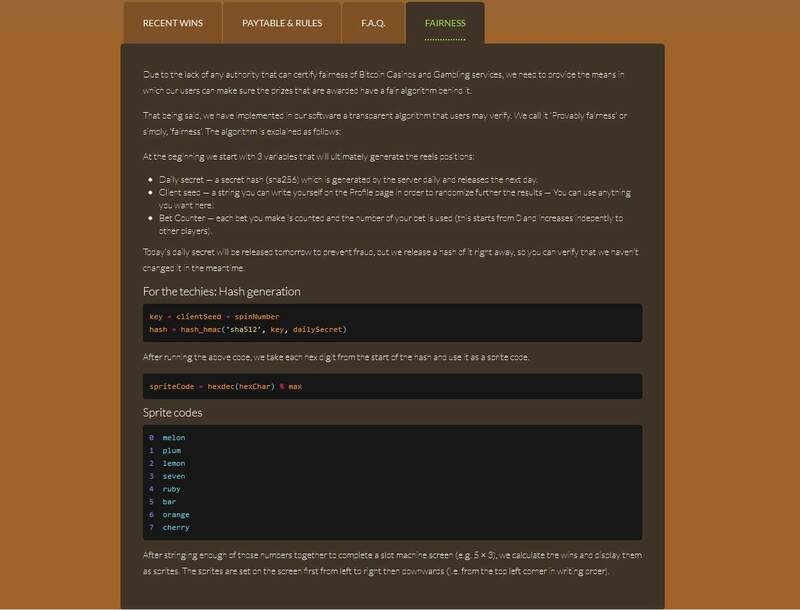 Only an email and password will be needed, so player anonymity is guaranteed. Moreover, the password may be changed afterwards. All in all, players will find a favorable experience playing slots on BitHit. However, as mentioned earlier, this website is not for every fan of online slots. Nevertheless, its simplicity, average payment system, and a 1% house edge are reasons enough to make bettors wager their bitcoins and litecoins to keep the reels spinning.